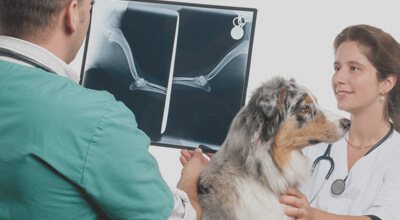 We are equipped to handle pet medical emergency. Get in touch today. Take advantage of our special offers and save on our various veterinary services. We will try our best to accommodate your busy schedule. Request an appointment today! 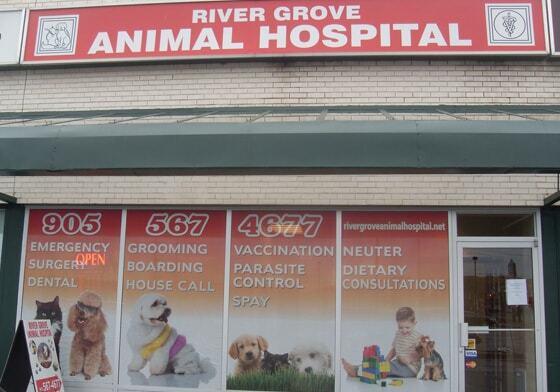 River Grove Animal Hospital is a Mississauga based animal hospital. 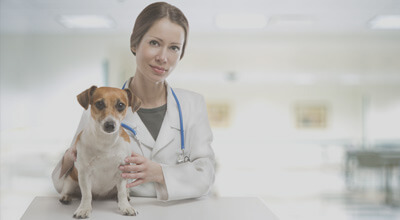 For our veterinarians, your pet’s health and well-being is very important. 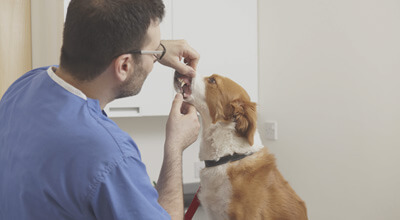 Our animal hospital Mississauga offers a wide range of veterinary services from physical examination, vaccinations, dentistry, to critical surgeries and emergency care. 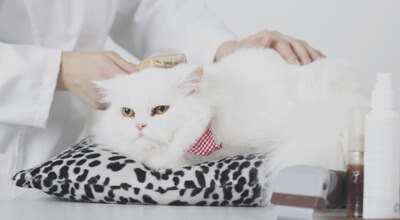 We are a well-equipped facility that has been taking care of pets for many years now. 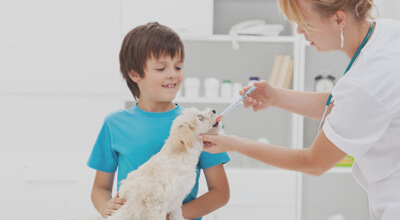 Our wellness and vaccination programs are customized to meet your pet’s health needs. We keep your pets healthy & happy. Our surgeons perform a wide range of surgeries safely including, spay, neuter, soft tissue, orthopedic and more. We strive to provide a comfortable environment and tailored pain management to keep him/her pain and stress free. Pet Emergency? Call us immediately. We will take every step to give your pet the care he/she deserves quickly. It offers adorable looks, maintenance of fur coat, early detection of skin conditions, and protection from parasites and ticks. Get quality pet accessories, nutritional diet, treats and much more. 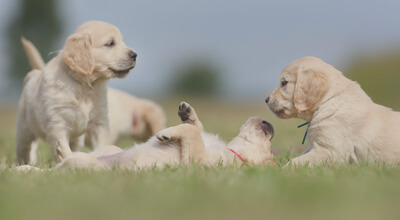 We will help you pick the best product for the pet. We understand that your pets are the part of the family. That’s why, we strive to provide quality veterinarian care. We want your pets to live a longer and healthier life. Contact our veterinarians to get friendly and personalized care for your pets. 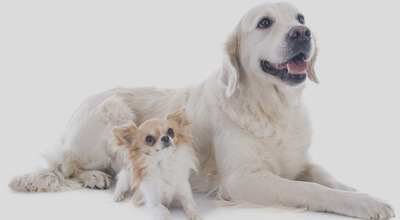 River Grove Animal Hospital is proud to serve the Mississauga area for everything related to pets. Our veterinary animal hospital is run by Dr. Mohinder Bangar, Dr. Padma Mullick, and other veterinary assistants and technicians. 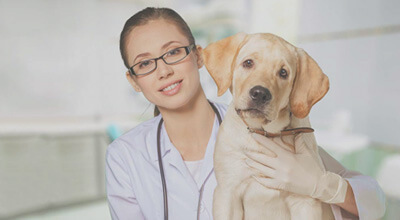 All our Mississauga veterinarians are licensed and experienced. Our team is dedicated to educating clients about how to keep their pets health year round, with nutritional diet and exercise. We always treat your pets with love and care. We offer compassionate pet health care at a fair price.